If you want to know what people think—ask them! And then listen to what they have to say. That’s what the Communication Matters research project is all about. 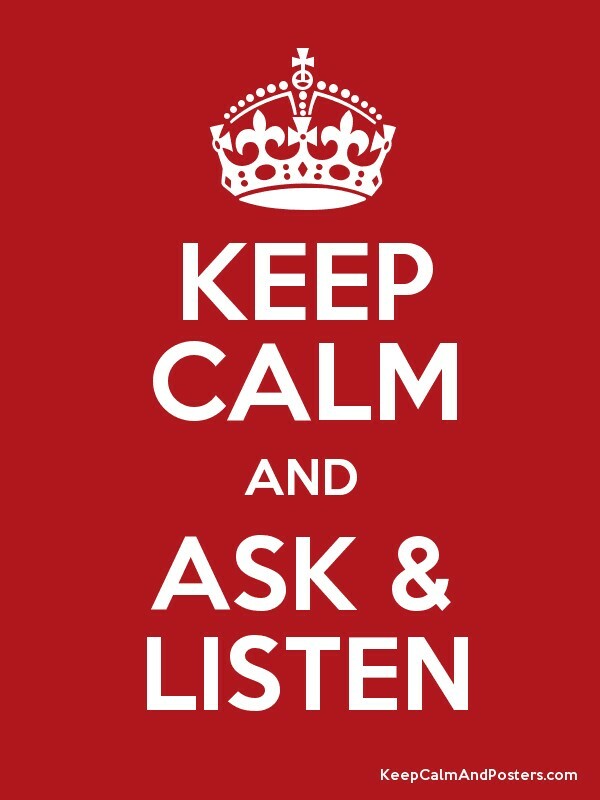 As communicators, we know how powerful listening is. The Communications Network and its members have a point of view about the value of communication in creating social change. But what do our colleagues think, whether they’re making decisions from the executive suite, managing a portfolio of grants, or working in the field? Here’s a taste of what we’re hearing. We’re uncovering great examples of communication being used in strategic ways. And we’re hearing about some of the interesting challenges, twists, and turns that communication work can take. How does communication help your organization accomplish its mission? What examples have you seen of communication making a difference? How do you talk about the value of communication? What enthusiasm—or skepticism—do you encounter from your colleagues and decision-makers? Please drop us a line at commatters@brothertonstrategies.com – or weigh in with a comment.